More Stock Arriving - On it’s way to you mid May. A delicately embroidered sheer with curling stitch imitating the tail of a seahorse. 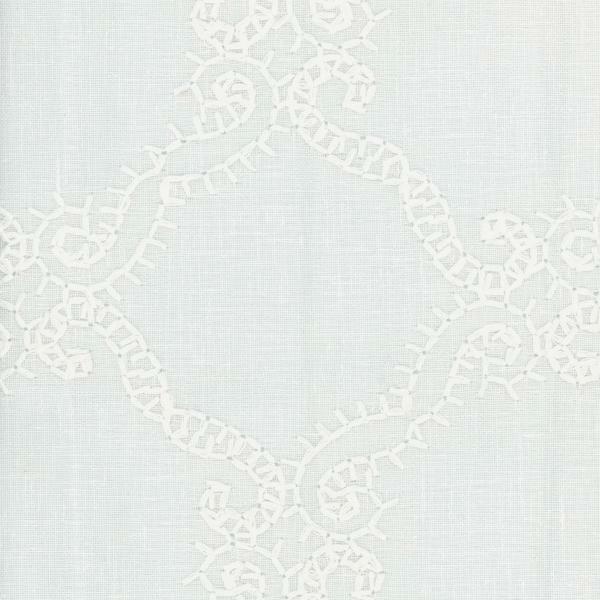 Part of the Harbour Collection, Seahorse is elegant and floaty in fresh white.